BILD Alberta is pleased to announce the 93 finalists for the first annual BILD Alberta Awards presented by The Alberta New Home Warranty Program Group of Companies. The Awards feature 31 individual categories and five prestigious Pinnacle Awards. 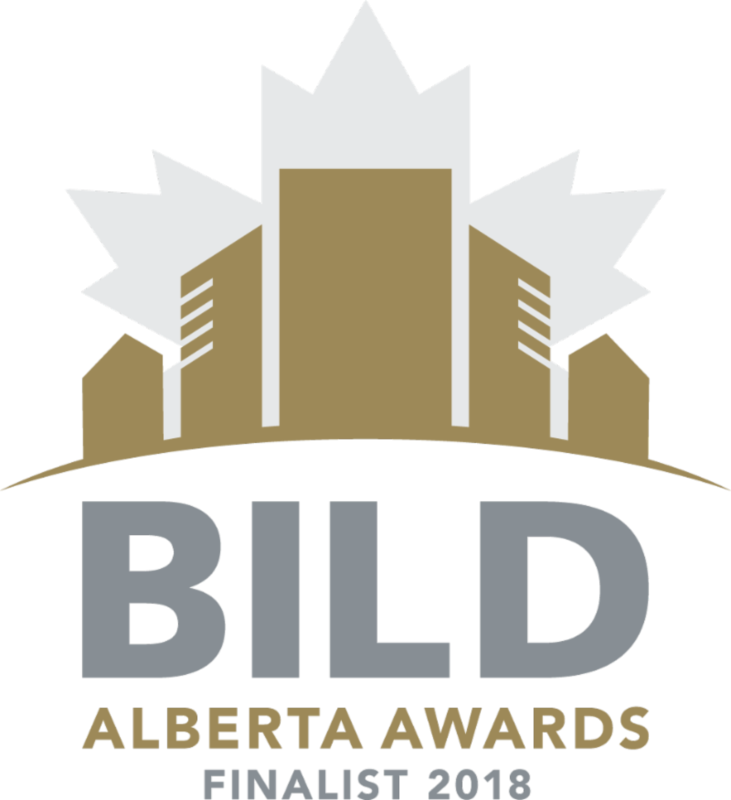 Award winners will be announced at BILD Alberta’s annual Fall Conference in Jasper during a special ceremony on September 14, 2018.